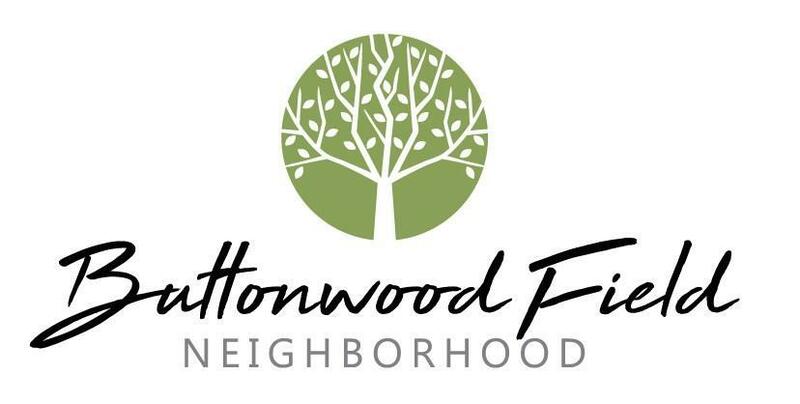 Buttonwood Field is a Tradition neighborhood development located within the city limits of Tipton. This inviting neighborhood offers single family residential lots starting in the 20's with various sizes available to build your dream home. City utilities and services available ,neighborhood park area (green space),sidewalks and pond area. Conveniently located on the southeast side of the city of Tipton. Listing provided courtesy of Urban Homestead Realty. © 2019 Metropolitan Indianapolis Board of REALTORS®. Information Deemed Reliable But Not Guaranteed.